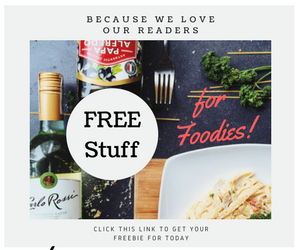 I've been blogging about food tourism for years already. 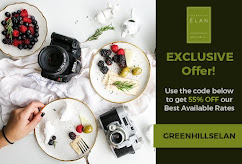 You see, aside from the country's well-known diverse natural and man-made attractions, the Philippine food remain one of the country's best -kept secret which is relatively unknown in many parts of the world. 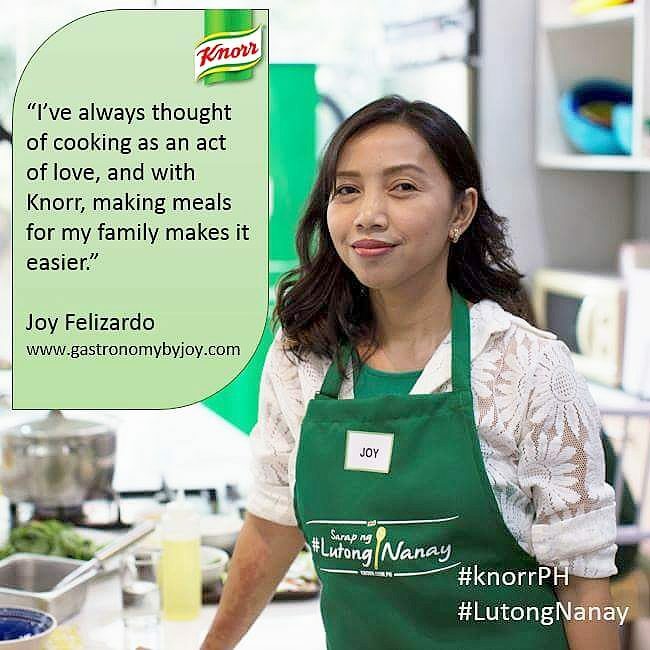 However, the popularity had been slowly gained through Filipino bloggers situated all over the world, one example is the Kulinarya Cooking Club, which I happen to be a part of. Talking about food tourism, many organizations have been promoting it and have been quite successful with their campaign. Just last year, the Department of Tourism and the 114th Independence Day celebration Inter-agency Committee have partnered with the Hotel and Restaurant Association of the Philippines (HRAP) for the “Kulinarya Kalayaan Festival,” which high-lighted Filipino cuisine and those that our very own National hero, Jose Rizal's favorite. 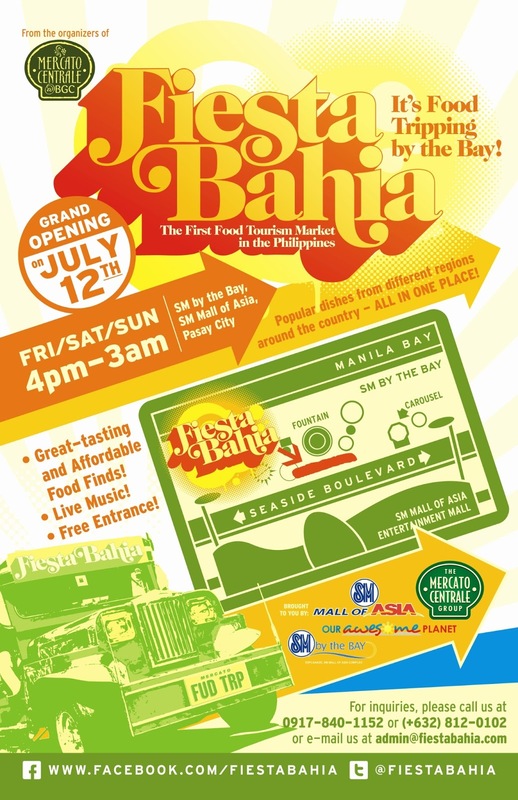 This time around, we will get to experience a different take on Food Tourism as Mercato Centrale group, the organizers of Metro Manila’s premier night food and lifestyle markets, brings a new ‘food destination’ experience to the SM Mall of Asia By the Bay with Fiesta Bahia! Dubbed as ‘the food tourism’ market, Fiesta Bahia will be open to the public during weekends, that's – every Friday, Saturday and Sunday starting July 12 (Friday) from 4pm to 3am. 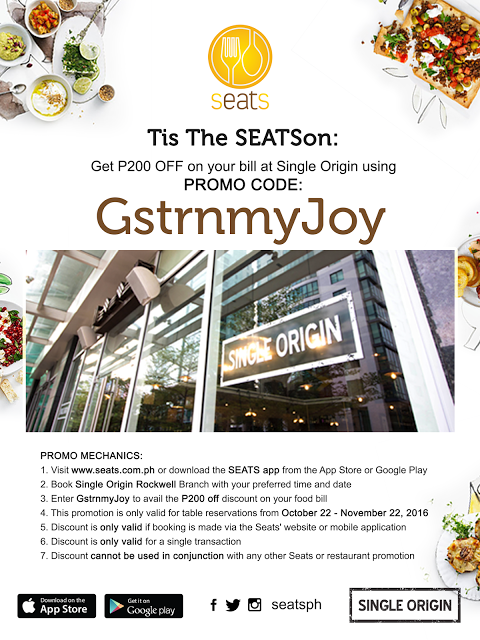 The Mercato group have pinned their night food markets at Eastwood, Trinoma, The Fort and just recently at Pampanga (Cocina Centrale), so why at Mall of Asia this time?